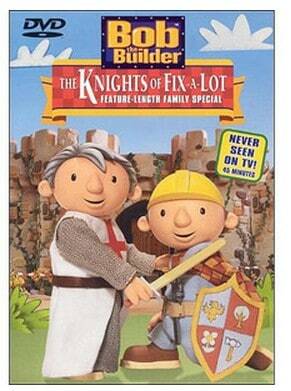 The Bob the Builder: Knights of Fix a Lot on DVD is on sale for $3 at Walmart.com right now. That's 70% off the regular price of $9.98! Great stocking stuffer! When an old castle needs repair, it's time to call Bob the Builder! Unfortunately,a case of mistaken Idenity puts Bob's father in charge, resulting in one disaster after another! Meanwhile, tales of Camelot inspire Bob's nobel crew of machines- Sir Lift-A-Lot, Sir Roll-A-Lot and Lady Mix-A-Lot- in their quest to get the job done. And Sir Spud-A-Lot finds a suit of armor and a fiery steed almost perfect for jousting! Back at the castle, Bob's father is a bit of a royal pain, locking himself and Bob in the dungeon and then finding himself mysteriously trapped in a maze! Finally, a medieval pageant celebrates the grand opening of the castle and a great father-son relationship. Don't miss the adventures of Bob the Builder- he's a “knight” to remember. 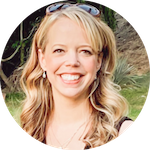 Shipping is FREE with Site to Store, or ship free to home with $35+ order.